Age-related decrease in natural maternal fertility is due to a decline in egg number and quality and increasing ovarian ging. The decrease in natural paternal fertility due to age is less defined, but may be due to endocrine abnormalities, genetic abnormalities, or poor sperm quality. Early evaluation and referral to a specialist can limit the effect that age has on a couple’s fertility. The gradual reduction in the live birth rate as women age was reportedly due to an increase in the number of miscarriages because of genetic abnormalities in the egg. When to suspect the problem? If the couple meets either of these criteria then couple may need to be evaluated. Male partner having problem of low sperm count or motility. Associated factors like blocked or unhealthy tubes, endometriosis, and poor ovarian reserve. 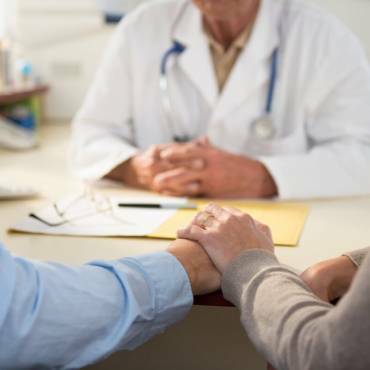 Although couples frequently turn to their Ob/Gy for initial fertility guidance referral to an infertility specialist may be necessary. 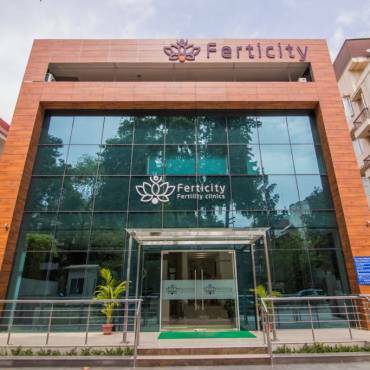 Defined as a practitioner with certification or documented experience in ART, reproductive endocrinology, or urology/ andrology who offers infertility counselling services and is able to manage complicated female and male infertility and provide direct access to male and female microsurgical services, ART, and other related services.